Police in New Zealand have launched an investigation following a security breach at a Christchurch-based crypto-currency trading company, in response to alleged un-authorised transaction activity. Revealed via Twitter, Cryptopia told users that it had suffered a “security breach” on January 14, specifically impacting the Cryptopia Exchange and resulting in “significant losses”. “A significant value of crypto-currency may be involved and Police are taking this very seriously,” a statement from New Zealand Police read. “We are currently talking to the company to gain a further understanding of what has occurred. Police said the investigation is still in its “very early stages”, with an update expected to be provided on Wednesday. 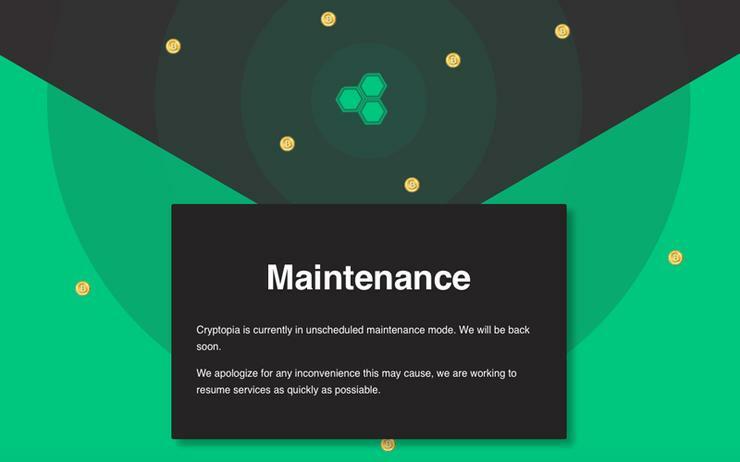 According to Cryptopia, once the issue was identified by staff, the exchange was placed in maintenance mode while the damage was assessed. “Staff then notified and involved the appropriate Government Agencies, including NZ Police and High Tech Crimes Unit who are jointly and actively investigating the matter as a major crime and they are assisting us with advice,” a company statement read.